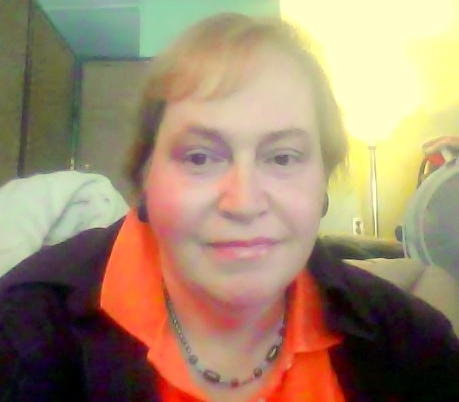 Karen S Cole is on the Internet as an affordable ghostwriter, rewriter, copy editor and proofreader of book manuscripts, and I have performed many other types of freelance and contracted writing jobs. I usually only take credit as the “editor” when I ghostwrite or copy edit for an author, and my fees are often lower than industry standard rates for most professional ghostwriters, rewriters, copy editors and proofreaders. Ghost Writer, Inc. also edits, ghostwrites and otherwise works on manuscripts, screenplays, music and other related writing projects. We do affordable marketing, promotions, publishing, optioning and other ghostwriting services designed to get your work out to the general public. Consult with GWI to see what we can do for you as a newbie author, or as an established writer who could use some extra help from time to time. Please visit our website at www.rainbowriting.com for more info about Ghost Writer, Inc. We perform inexpensive freelance copy writing, ghostwriting, copy editing, proofreading, analysis and professional formatting for books, memoirs, scripts, music and screenplays, and we will do all of this for you for reasonable pricing. Recently, we began offering lyrics / music ghostwriting and editing services. We can get you other professionals such as graphics and photography, literary agencies, publishers, sales promotions, etc. through our partner companies. We may be able to arrange a TV show, film, video or movie from your book, if you have the resources; we can arrange professional services that pitch your work to major TV and film industry executives, too! But bear in mind, this is only for upfront payment in most cases, not on spec or percentage payments. We are honest, forthright, and will do our level best to assist you in any case whatsoever. But we do work for pay, so you will need to have the time, inclination and ability to access your own needed financial resources to work closely with our ghost writing agency, Ghost Writer, Inc. or GWI.